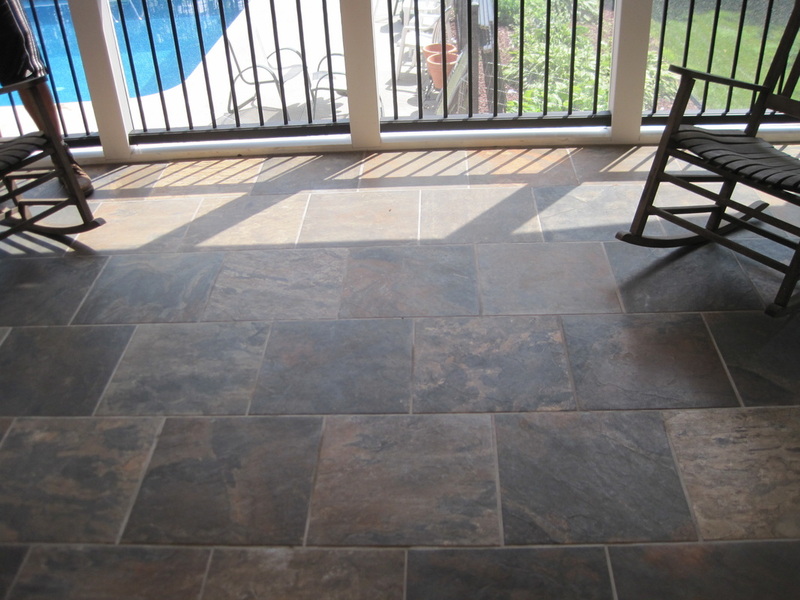 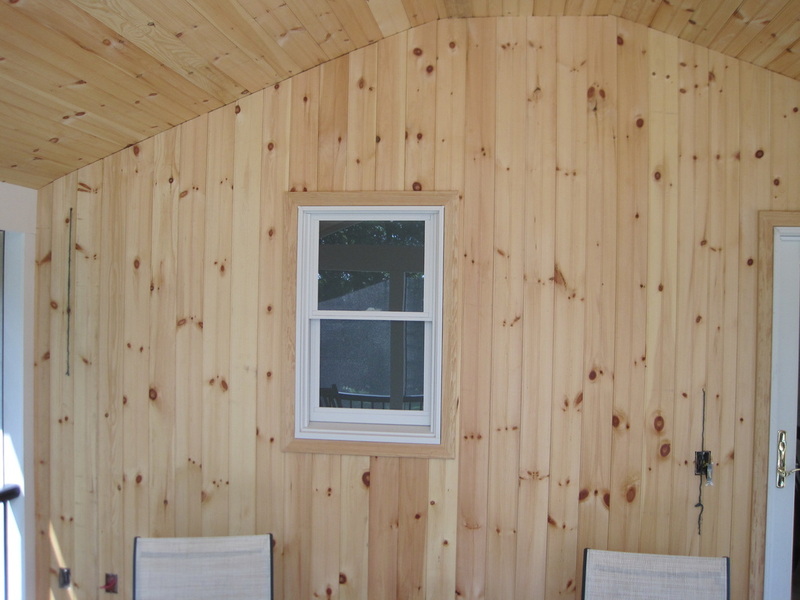 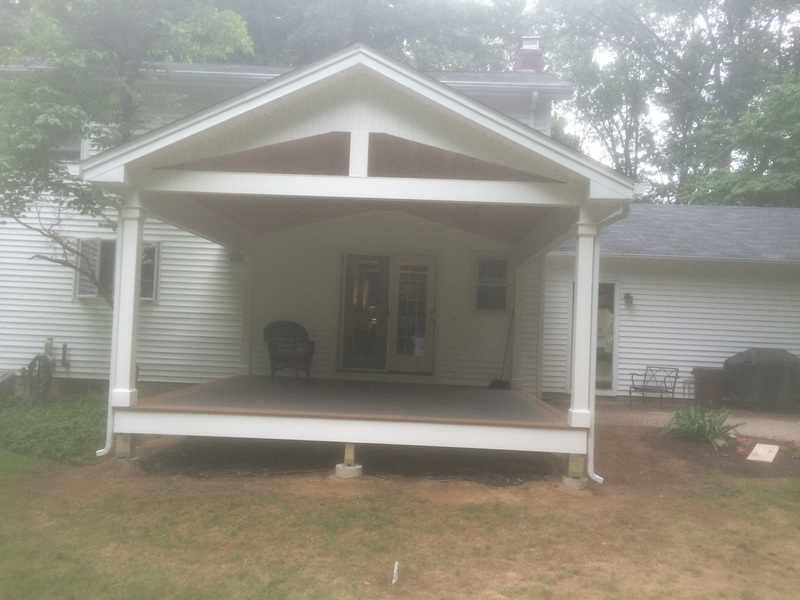 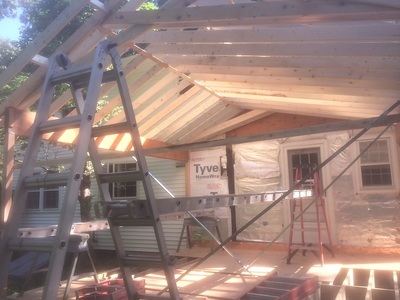 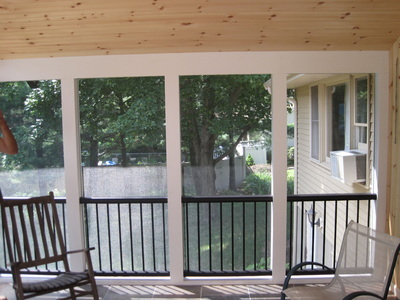 Enjoy the weather with a porch or deck. 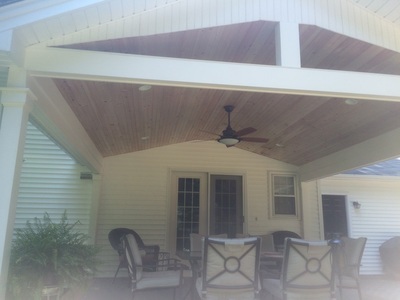 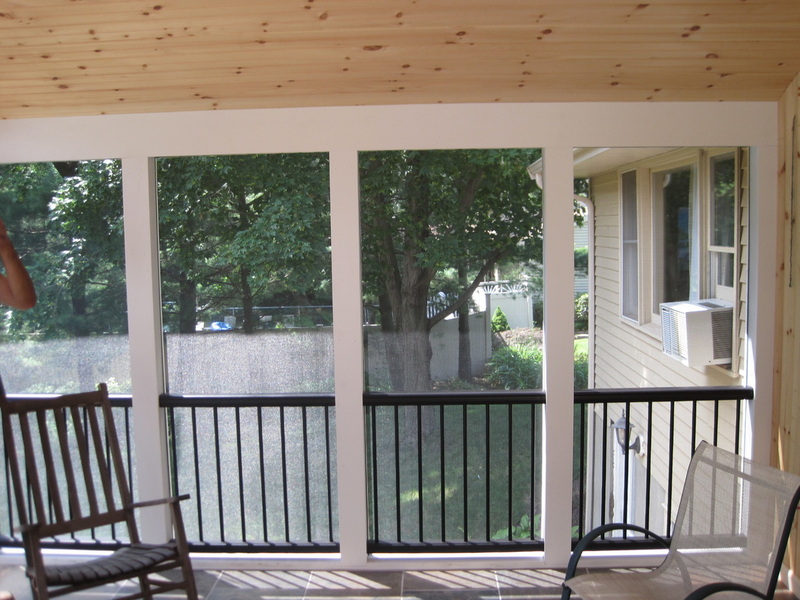 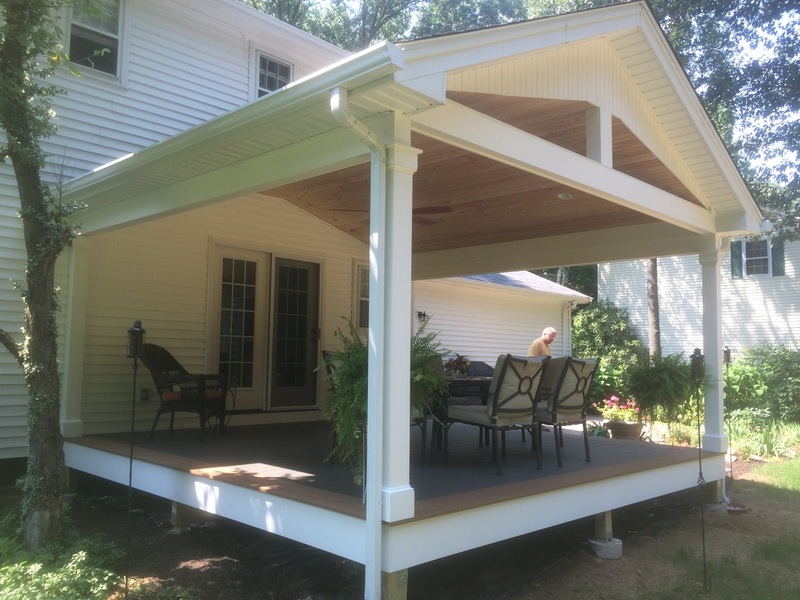 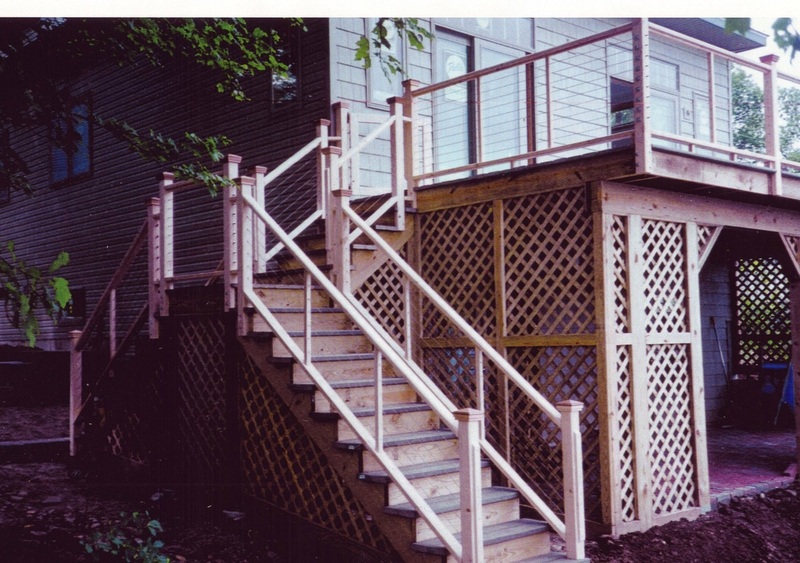 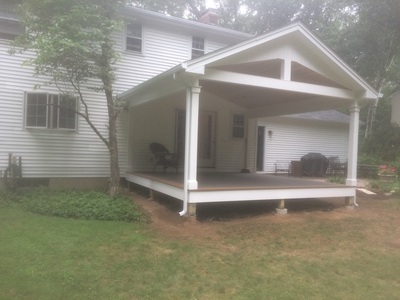 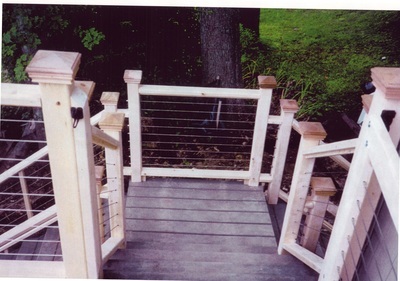 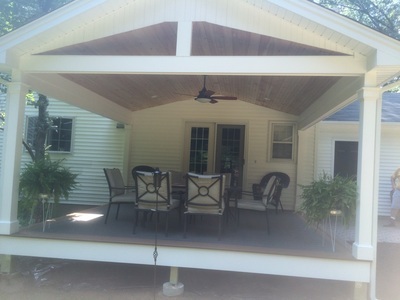 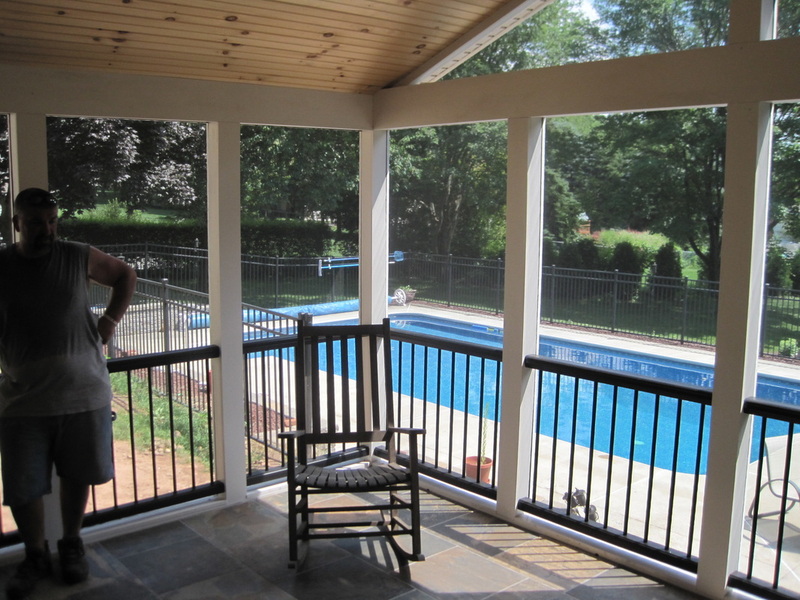 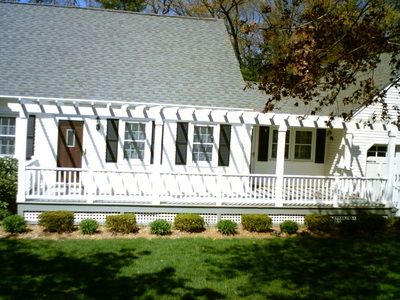 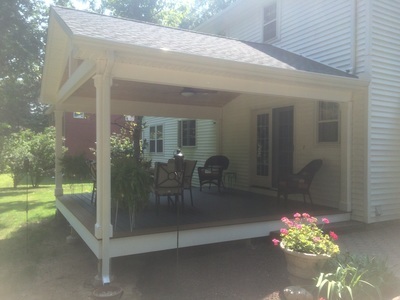 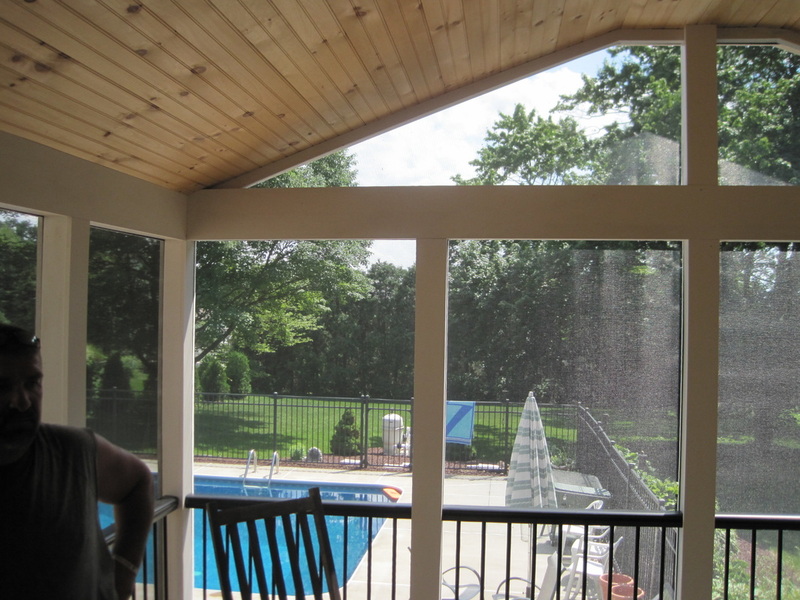 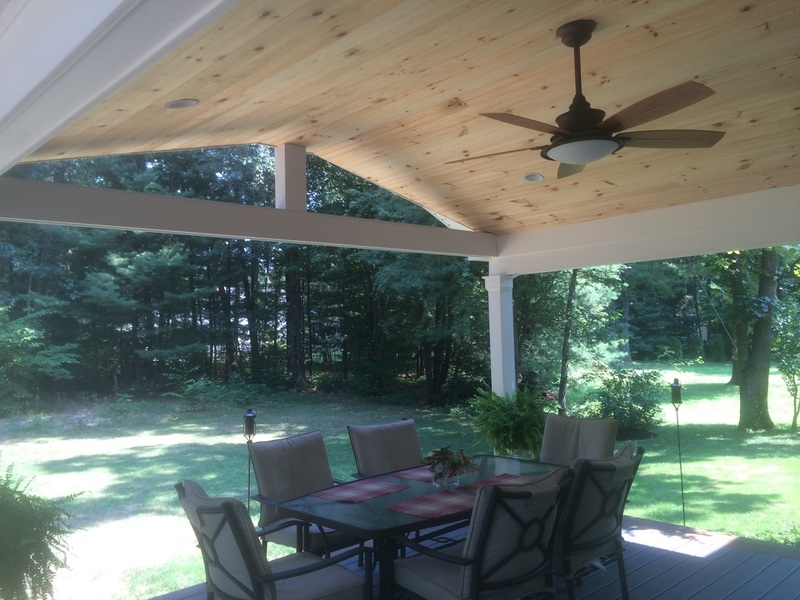 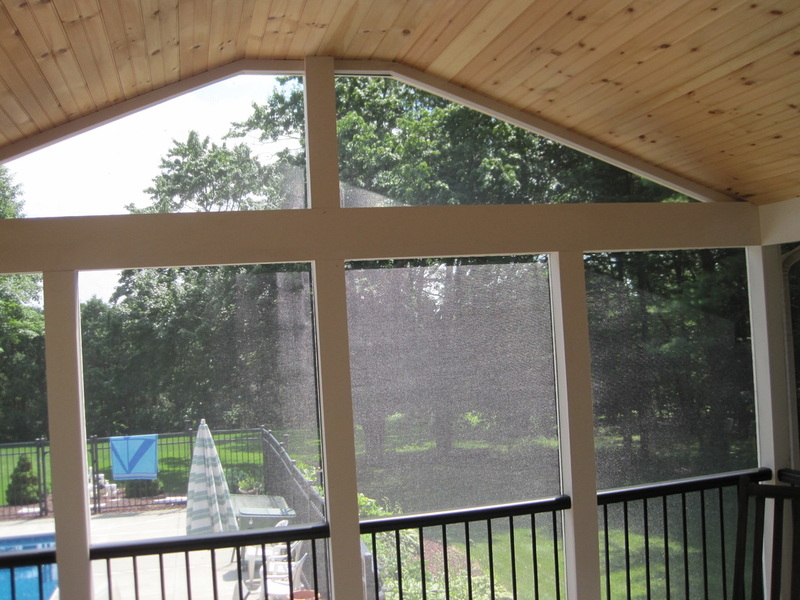 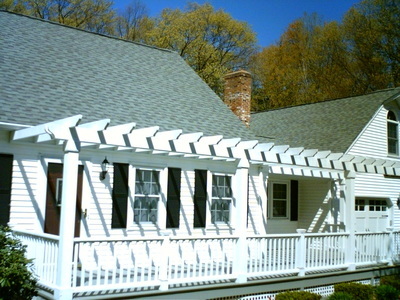 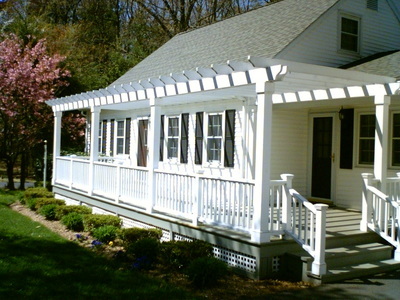 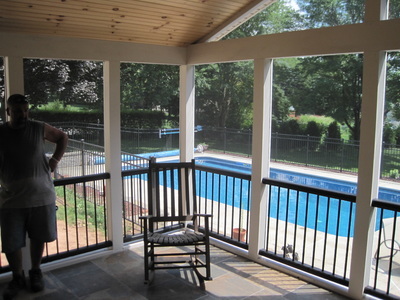 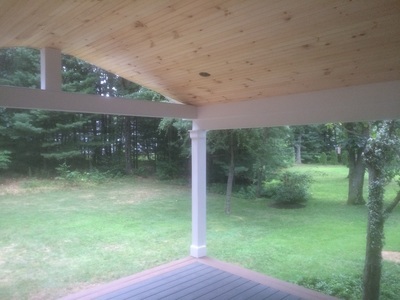 Foran Brothers has built countless decks, screened and open porches and pergolas. 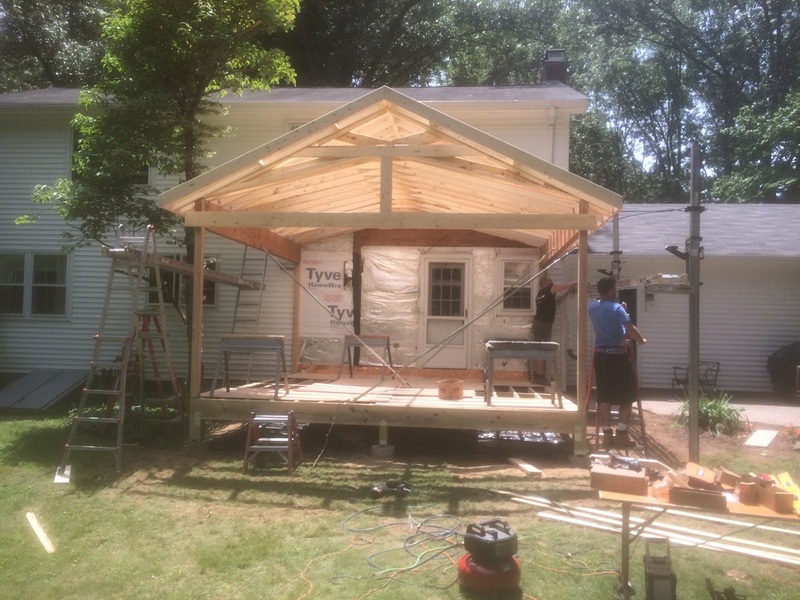 Whichever you prefer Foran Brothers can help.